There is a myth that group travel sets you apart from local experiences. Tucked away in air-conditioned buses and luxury hotels, travellers are distanced from the country they are visiting. However, on my recent tour of Egypt with Abercrombie & Kent, coming in contact with passionate locals was one of the highlights of my trip. The local experience began as soon as I set foot in Cairo Airport. Three members of Abercrombie & Kent greeted me at the gate and immediately welcomed me ‘home.’ The legendary Egyptian hospitality was in full force as they whisked me through customs to the waiting car. While many tour operators hire internationally, the A&K team in Egypt are all Egyptian, and all of them are happy to offer perspectives on their country. Their local knowledge is vast and no topic ever felt off limits. 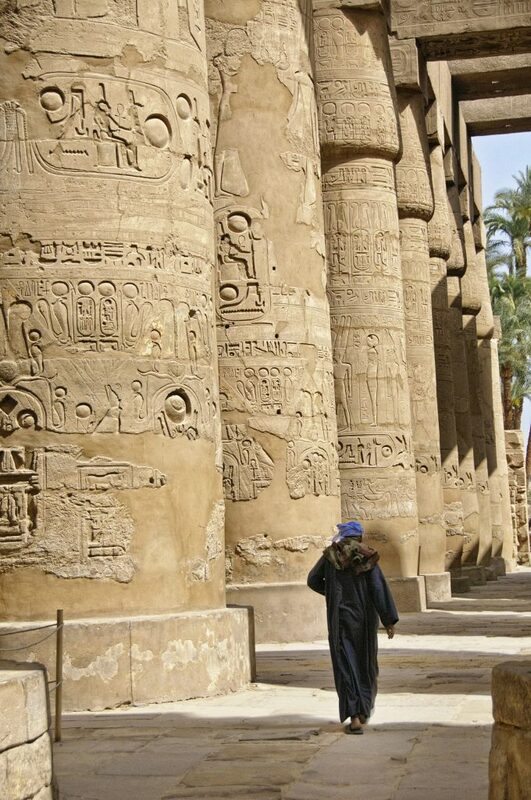 Egypt’s rich and timeless history is one of the main reasons it tops many travellers’ ‘must visit’ list. 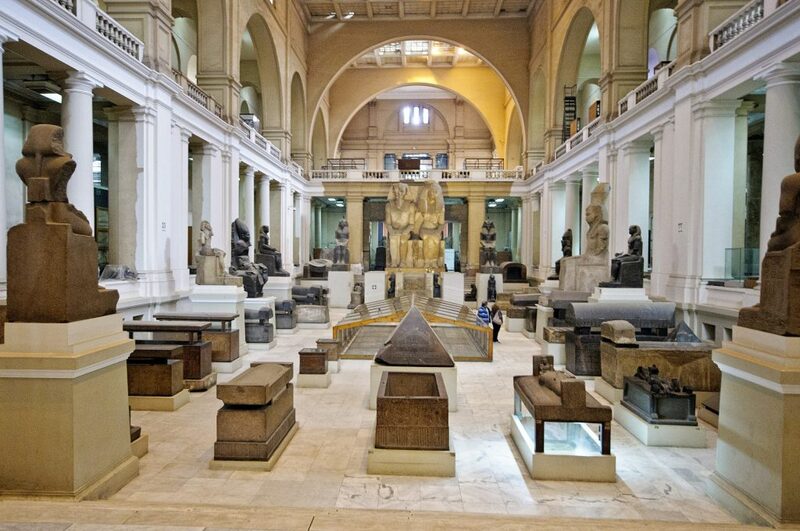 There are countless sites to explore, from temples to tombs, to the vast collections of the Museum of Egyptian Antiquities. While they are all fascinating, it can be easy to lose sight of their importance and local context, without the help of a trained Egyptologist. 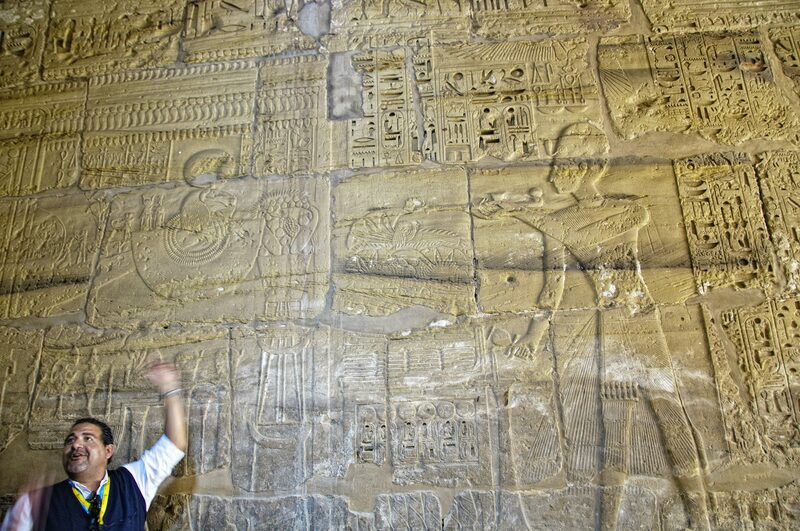 Abercrombie & Kent’s guides have an encyclopedic knowledge of Egyptian history. But, unlike some guides, who spew facts and figures without context, A&K’s Egyptologists share their passion for history and bring it to life. 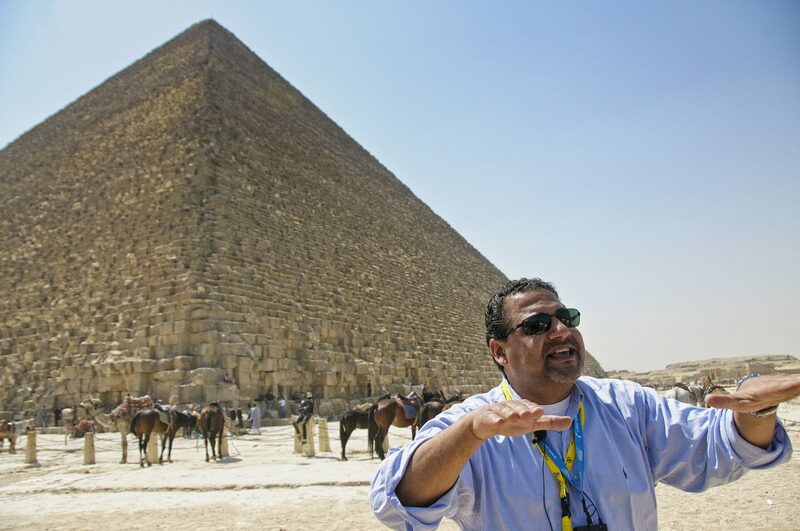 I was fortunate to have Mohamed Osama as my A&K guide in Egypt. Mohamed’s face lit up each time he told us a story about a particular tomb or temple. His anecdotes about the past kings and queens, and his passion for the artistry and ingenuity of the artisans, who built these masterpieces, transported me back in time and gave me a deeper understanding of Egypt’s fascinating history. The A&K team members certainly weren’t the only locals I encountered in Egypt. I had the chance to interact with people from dramatically different spheres of society. 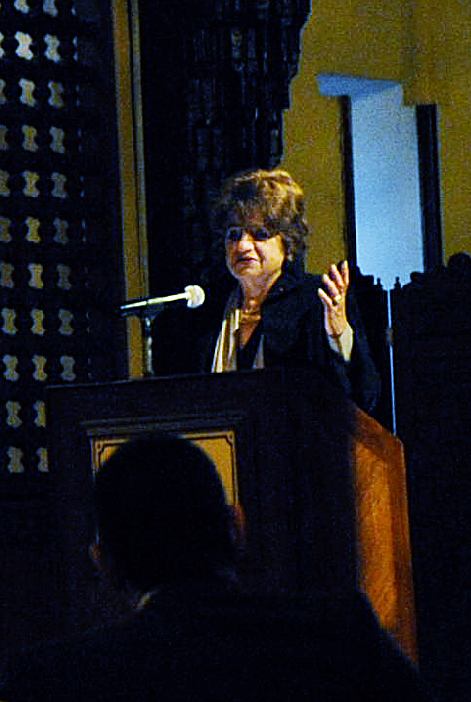 During my tour, A&K organised a dinner with guest speaker, Mona Makram-Ebeid, one of Egypt’s most influential women. Despite her established career in politics and academia, she answered our questions with patience, candor and a touch of humor, helping us to understand the complex political situation in Egypt today. She also explained how dramatically Egypt has changed over the past 40 years. People used to be afraid to speak out in public, she told us. Now everyone is ready to share his or her opinion. Indeed, after her talk, the Egyptians at our table immediately began to discuss their thoughts on what Makram-Ebeid had to say. By the evening, I had a deeper understanding and respect for what the people of Egypt have experienced over the past few years, and what their hopes are for the future. At the other end of the spectrum, our group had the opportunity to interact with the young students of a carpet school in Sakkara. 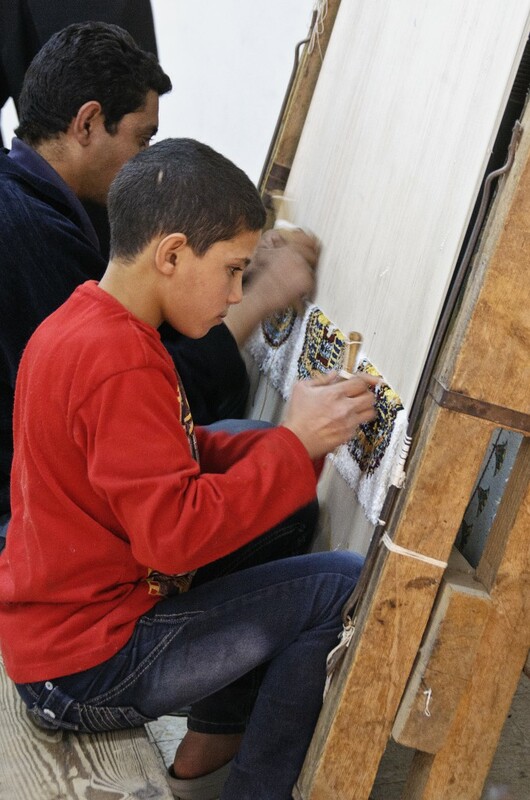 In addition to learning to read and write, children here learn the ancient art of carpet making, for several hours each day. Their education gives them the opportunity to stay in their town and earn a good wage for a skilled trade, or continue their schooling elsewhere. 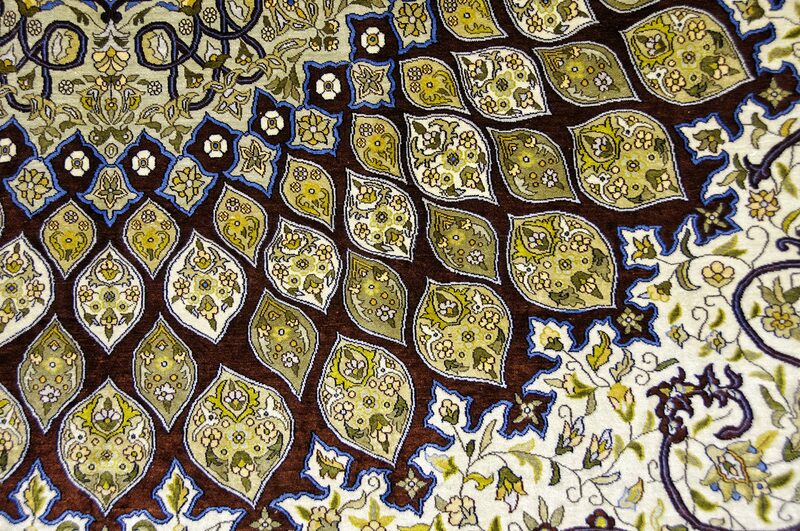 They were all smiles when showing us how they create these beautiful carpets from delicate silk thread. The speed and precision of their fingers as they knot the colourful carpets is hard to believe and mesmerising to watch. These types of experiences would be difficult to have in Egypt, as a solo traveller. Touring with Abercrombie & Kent offers visitors the unique opportunity to experience Egypt in comfort, while engaging with locals who are excited to share their country with visitors. I can’t wait to be welcomed ‘home’ in Egypt again. Alison Cornford-Matheson is a Canadian freelance writer and travel photographer and the founder of Cheeseweb.eu, a resource for expats, locals, and travellers in Belgium. She landed in Belgium in 2005 and became passionate about this quirky little country. She is an AFAR Ambassador and founding member of the PTBA. She is obsessed with travel, food, and local experiences. You can follow her on Google+, on Twitter as @Acornn, on Pintrest or check out her Facebook Page. See more highlights from Alison’s trip at AFAR.com.